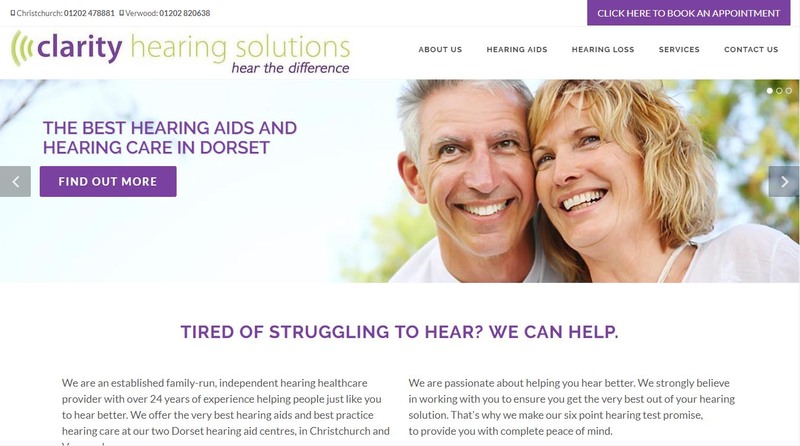 We offer best practice audiology SEO, web design, online hearing aid marketing and content marketing services to independent hearing healthcare practices worldwide. Looking for more patient leads? We understand that as an Independent hearing healthcare practice owner you feel under pressure. Changing technology, a changing consumer, and a more competitive marketplace all combine to make your life difficult. At Audiology Engine, we intimately understand the pressures that you face and we offer you modern, best-practice online Audiology Marketing solutions to help you get more leads, turn more leads into happy customers and get ahead of the competition. Your expertise is the services you offer, our expertise is making sure that you are visible to prospects. We ensure that your visibility online is exceptionally high in order that more prospects come to you so you can concentrate on what you do best. Below are some of our most recent projects. All of the businesses below have already used us to attract leads from the Web and turn them into sales. It's simple, we help you increase your revenue by driving more qualified leads to your front door. 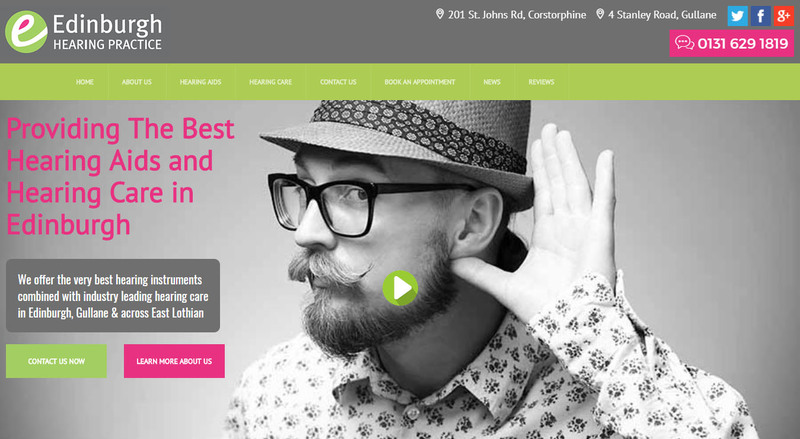 An AudiologyEngine website is not only great to look at, fast and reliable, it is designed to target, attract and convert patient prospects from your local catchment area. 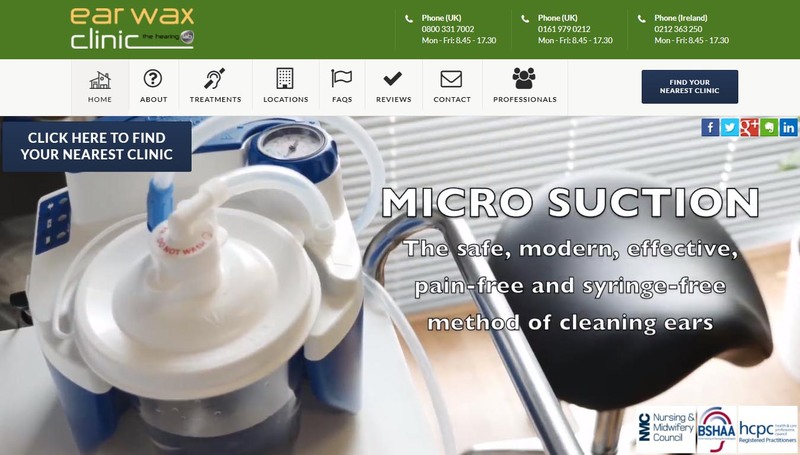 We use best-practice design and quality audiology SEO to build beautiful websites that look great and work well on all devices, from smartphones to desktops. 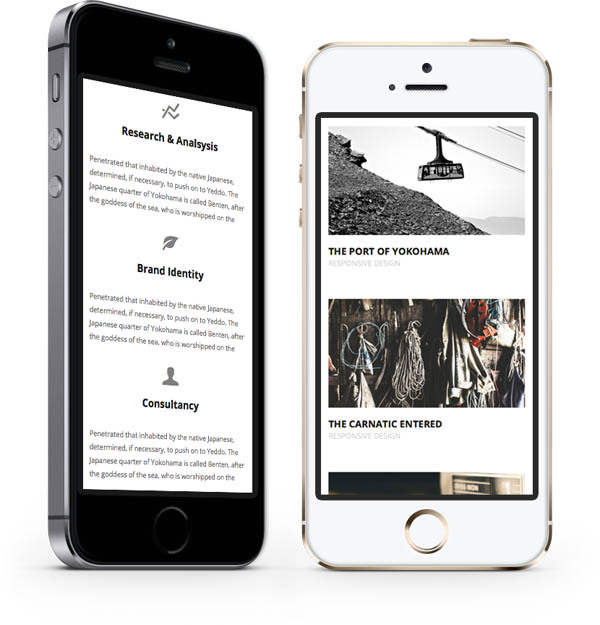 Websites that drive enquiries from local prospects.